Public Charter Schools Reach New Milestone: Record 6,000 Schools Are Serving 2.3 Million Students. “The growth of the public charter sector continues because parents are demanding quality options for their children,” said Nina Rees, President and CEO of the National Alliance for Public Charter Schools. 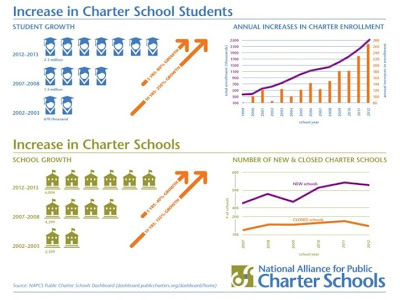 Learn more about the growth in public charter schools and student enrollment here. Twenty years after the first charter school opened in St. Paul, MN, the sector continues to grow. Over 500 new public charter schools opened their doors for the 2012-2013 school year. Compared with the 2011-2012 school year, an estimated additional 275,000 students are attending public charter schools in the 2012-2013 school year. With the addition of new charter schools and students, there are now approximately 6,000 public charter schools enrolling over 2.3 million students across the country. 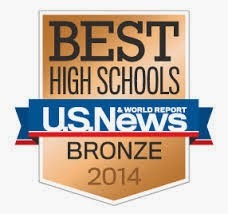 These increases continue five years of significant growth for public charter schools. Since 2007-08, the public charter sector has added 1,700 schools – almost a 50 percent increase – and is serving an additional 1 million students – an increase of 80 percent. 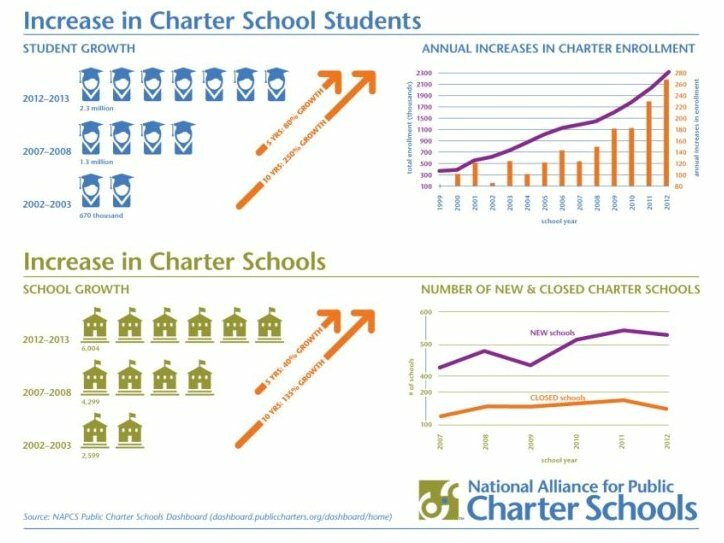 For more information about the national charter school landscape, visit the National Alliance for Public Charter Schools.